There was a previous edition of this book, which I have. ISBN is 0789466937. 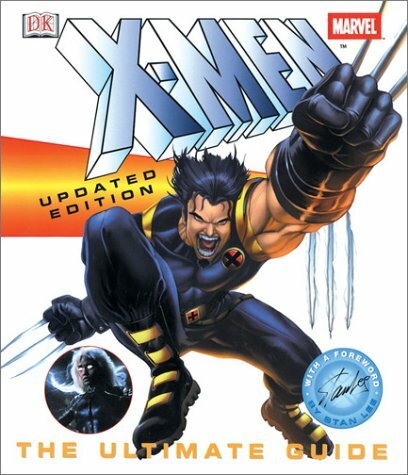 The cover has Wolverine in his blue and yellow costume. It was published in 2000; I got it around the time the movie came out. weird, I thought I remembered putting that in. Wonder what happened to it. I’ll add it soon, thanks!